Sometimes referred to as a Transitional Work Program, a program that gets injured employees engaged in the workplace can have enormous benefits, for the employee and employer, and not just on the bottom line. For the employee, returning to work can mean lessening worries about wages and job stability, and also less loss of physical fitness. Being able to get back to work can also lessen the sense of isolation or lack of community by an employee while they are away from his or her coworkers, allowing for support during recovery. And returning to work during a recovery period can help maintain an employee’s confidence in their work so they won’t have to be concerned about a loss of skills. The benefits for the employer are rich too. They include potentially reducing the cost of insurance. Return to work programs can lower experience modification ratings and therefore have a positive impact on premium rates. That can be true especially if long-term disability costs can be avoided for workers with more than a six-month recovery period. These programs have been so successful that some workers’ compensation insurers even require them of their insureds. Additionally, return to work programs can help maintain an experienced work force by allowing skilled employees to remain accessible and onsite, even if they are away from their normal duties. That can help reduce turnover by not having to hire and train temporary or replacement workers. The benefits of keeping experienced employees on site can also create a sense of community, which increases employee morale. With a sense of community and a shared feeling of value, some employers have seen lowered claim litigation fees or fraud rates due to employee’s sense of support from the employer. And having a team player suit up for the game can have a positive impact on team work and team building by creating a sense of value for each team member, even if they aren’t playing their normal position. While the injured employee may have limitations on what tasks they can perform physically, a robust return to work program can help keep the employee integrated in the workforce and business community while they return to full duty. Be Flexible: By focusing on the skills or knowledge of the injured employee, you can find work that might not be in the same job function or division but where the employee can still be helpful. Many return to work programs might not assign work at the same compensation level or weekly number of hours, but can still lessen wage loss issues. Other programs have been successful in allowing workers to remain in former positions, but at a slower rate or by assigning them the less stressful portions of their job. Working with an occupational health provider to focus on what the injured employee can provide instead of their limitations can also help stimulate ideas on how to return the employee to work. Be Informative. Both the employer and employee need to share as much information about medical care and job duties as possible. The Employer should provide an injured worker’s job description to his or her medical professionals and specialists so that they can design jobs that will not aggravate or reinjure workers who have recovered enough to return to work, but need additional time before resuming regular duties. The employee should provide updated and relevant medical information about capabilities and work restrictions on an ongoing basis to the employer. Be clear. Communication in a return to work program includes more than just medical information. 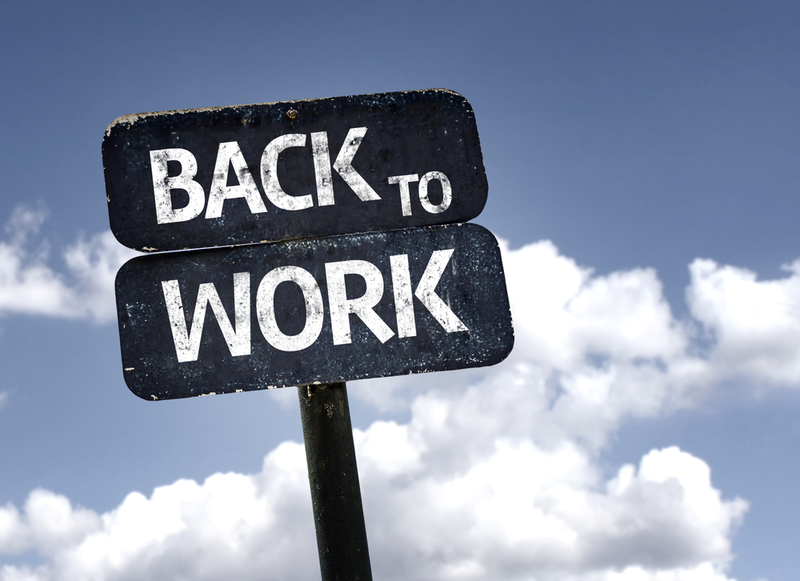 It starts with making sure that there is a well-documented return to work program in place before an injury arises. A good return to work policy will include guidelines that are clear and specific, in writing and available in a shared space, like an intranet site. That policy should also outlines the your organization’s philosophy about accommodation of medical restrictions and be informative about the time limits involved. A strong policy will also document the procedures that should be followed by the company and the employee. Be consistent. While its essential to remain flexible in accommodating employees, its vital to be consistent in implement the program. Consistency requires communicating established procedures and philosophy to all employees and amplification by senior-level management. 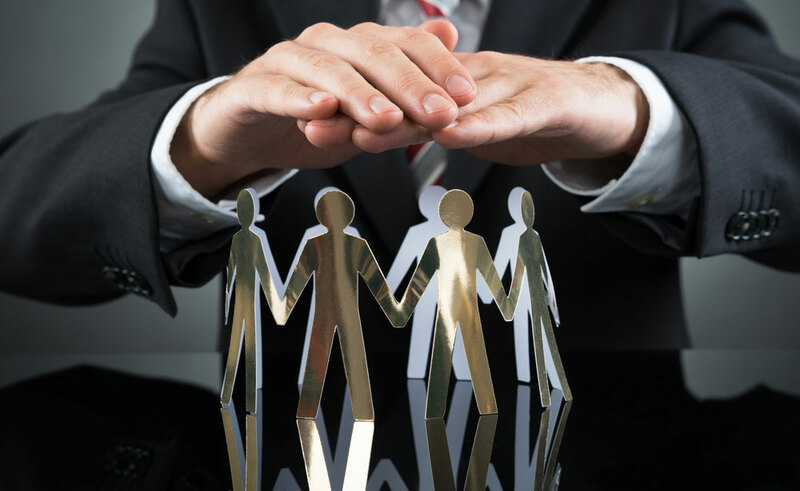 Consistency also requires that employees and their supervisors both understand the program and their respective duties before the employee returns to work. Be Proactive. When possible, get ahead of the return to work specifics by having pre-identified modified duty positions, in writing, with descriptions of those positions available for medical professionals to use in creating alternative work duties. These can be sent to medical staff, along with the employee’s job description at the start of treatment. Getting ahead of problems in the program also requires evaluating the program’s effectiveness on a regular basis, either yearly or bi-annually. Evaluation can include cost savings, compliance with state and federal law and other elements.